Struggle with hiding unwanted facial hair? At Studio A Hair Design, we're the solution to your problem. Our expects are gental and will remove you facial hair, including the chin and neck. 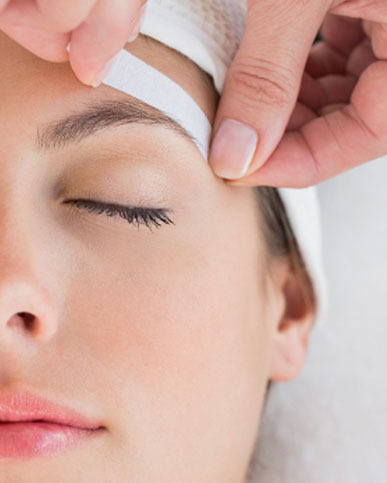 Facial waxing provides weeks, even months of smooth skin. Schedule your appointment today! * Please discuss all topical facial applications and / or oral medications currently used with your stylist prior to your service. Tanning is not recommended for 24 hours after waxing.